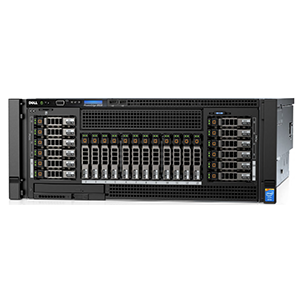 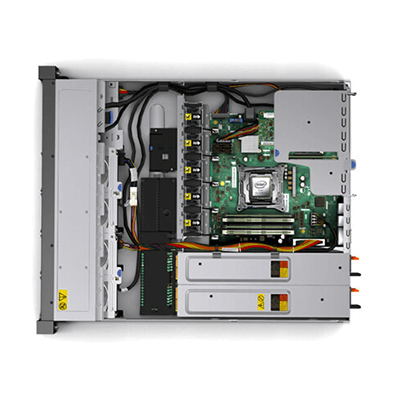 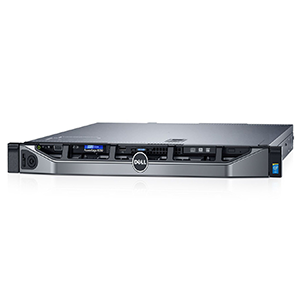 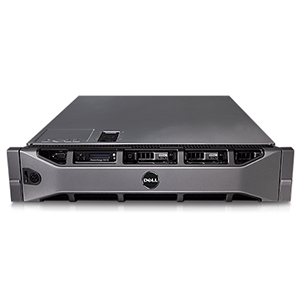 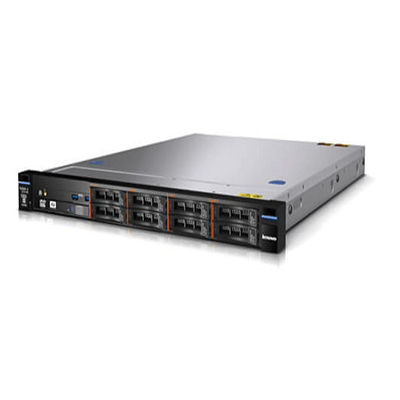 The System IBM X3250M5 RACK 1U is the most compact rack server in the System x portfolio. 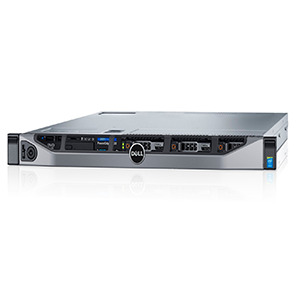 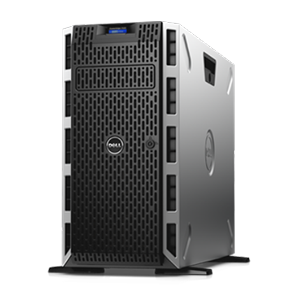 Designed in a single-socket 1U form factor, it supports double the system storage density of its predecessor in the same 22-inch deep chassis—four 3.5-inch hard disk drives (HDDs) or up to eight 2.5-inch SAS/SATA HDDs.† Choose the latest Intel® processor that best matches your workloads, whether Intel® Xeon® E3-1200 v3 series, Core i3, or Pentium®, including Xeon® Data Center Graphics processors. 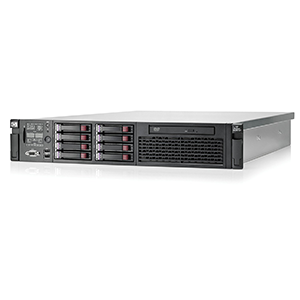 IBM X3250M5 RACK 1U After activating the Integrated Management Module 2 (IMM2) standard on your server, you can use Feature on Demand (FoD) for several upgrades. 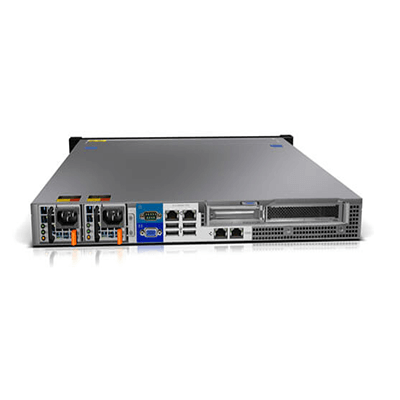 For example, with FoD you can easily enable two more Gigabit Ethernet (GbE) ports, in addition to the two standard ports, without opening your system hardware. 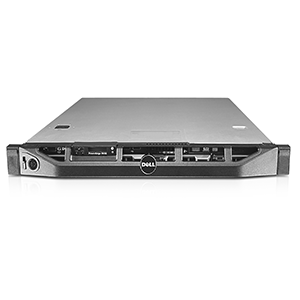 You can also upgrade the speed and security of the ServeRAID C100 RAID-5 upgrade within the FoD key activation system. 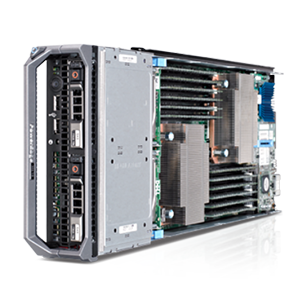 Additionally, by using FoD for upgrades, your two PCIe x8 expansion slots remain free for other upgrade options as your business grows.